literacy and english – eduBuzz What's On? 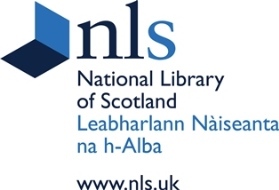 National Library of Scotland: new events programme out now! The National Library of Scotland has a new events programme out now for April – June 2017. Exhibition — You are Here: A journey through maps. From Edinburgh to the edges of the Earth, we explore the fascinating craft of mapmaking using a range of beautiful examples from past and present. Long before Facebook, people used commonplace books to collect passages of poetry, drawings, or anecdotes from friends, and to record observations about the world around them. Learn about ‘commonplacing’ and what it reveals about social media today. Browse all events at http://www.nls.uk/events. 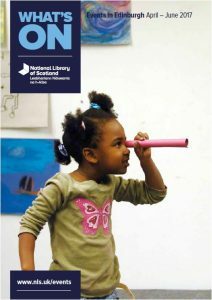 Welcome to ‘What’s On’ – the exhibitions and events programme at the National Library of Scotland. The February 2015 edition is out now: you can access it here. Earlier today the Edinburgh Book Festival Programme for 2012 was launched, which invites visiting authors and audience members to rethink the world around us. Prolific and hugely popular children’s writer Vivian French is our Guest Selector for the RBS Children’s Programme. 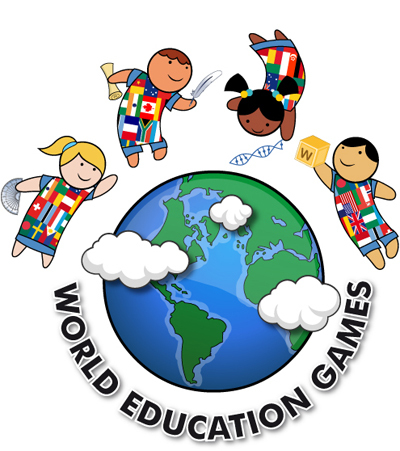 Vivian’s events will explore the ‘Power of Words Through Play’, encouraging children of all abilities to read with real passion. The RBS Children’s Programme also features a stellar cast of well-loved children’s authors and illustrators sure to delight our younger audience members including Children’s Laureate Julia Donaldson, Michael Morpurgo, Andy Stanton and Jacqueline Wilson. David Walliams will entertain fans with his new book Gangsta Granny, whilst crime writer Val McDermid will present her first foray into children’s fiction, My Granny is a Pirate. Scottish Book Trust will be starting its new Authors Live programme with two online events. These events are free and are available to watch live for everyone in the UK. You have seen him on your TV; now watch him on your whiteboard! Multi-talented funny man David Walliams will be talking about his hilarious new book Gangsta Granny. Join us on 14 June in Celebrating Summer of Song and the Olympic Torch Relay in Scotland with award winning author/illustrator Oliver Jeffers. If you haven’t signed up for the NLN on the 8th of March yet, please contact Margaret margaret.mcguinness@educationscotland.gov.uk as soon as possible. The key note speaker will be the author Nicola Morgan and there will be a choice of workshops and time to share ideas. As you may also be aware, it is World Book Day on the 1st of March. The Scottish Book Trust are putting on one of their wonderful Authors Live events. Please pass this onto any relevant colleagues and primary/S1 practitioners. Thanks. Teachers and librarians of P1-P7 – register your class now to watch our free online event with Francesca Simon (author of the Horrid Henry series) for World Book Day 2012! The event will take place at 11 a.m. on Thursday 1st March. We also have a comprehensive teaching resource pack to accompany the event. Finally, don’t forget your pupils can enter a competition to win Horrid Henry goodies right up until 9th March! 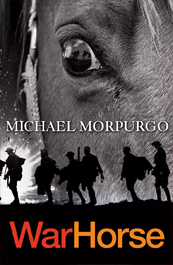 The power of stories transcends age and although Michael Morpurgo’s principal readership is young, this classic tale tugs at the heart of everyone who hears it. War Horse is Stephen Spielberg’s major film of 2011 and was a stunning National Theatre stage production. It tells the story of a horse that witnessed the carnage of the First World War – and it tells it through the eyes of the horse. As the guns fall silent over the shattered landscape, the horse survives – to tell what he saw. Immensely powerful, a classic tale created by one of the world’s greatest storytellers, War Horse comes alive at Lennoxlove, with the help of its author and readings given by actors. I am contacting you because I would appreciate your help in identifying 2 secondary English teachers from your authority to take part in the above research.